Fossilized, the first solo US exhibition of work by Jens Praet is opening at Industry Gallery January 15, 2011, 6-8 PM, and running until February 26, 2011. 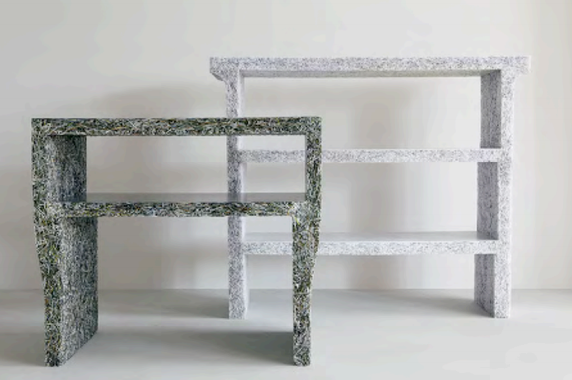 The Belgium-born, Florence-based Praet has shredded and recycled copies of Art in America, Capitol File, Details, Fast Company and Robb Report mixed with clear resin to create five different designs – console, bench, side table, large table and large shelf – each in an edition of 12 with each design made from a specific title. Corresponding works for all the designs, except the large table, were also executed using shredded documents mixed with semi-transparent white resin to create the balance of the exhibition’s nine works. Fossilized is part of the designer’s Shredded Collection, which originated out of his concern about sustainability and the amount of waste paper being generated globally. Are you a fan of Vampires and Zombies? Want to learn how to draw these infamous monsters that continue to infiltrate novels, television shows and movies today? 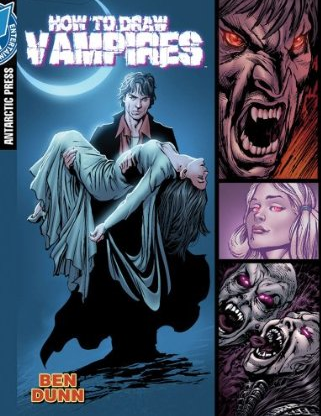 These two books “How To Draw Vampires” and “How To Draw and Fight Zombies” from Antarctic Press could be a good place to start. Product Description: Are you wracked by forbidden desire? Do you pine away out of love for the dark children of the night, ever yearning to capture their essence but denied by lack of proper knowledge? Are you weighed down not only by your melancholy, but an excess of oversized grimoires? Fear not, intrepid one, for salvation is at hand! This essential instruction manual will tell you all you need to know to bring life to your depictions of the undead, from the creeepiest nosferatu to the spookiest horror-film classics to the sparkliest of ravishing romancers. They may not reflect in a mirror, but this book will show you how to capture them on paper, and all in a book that can be carried in any coffin or by a decent-sized bat! 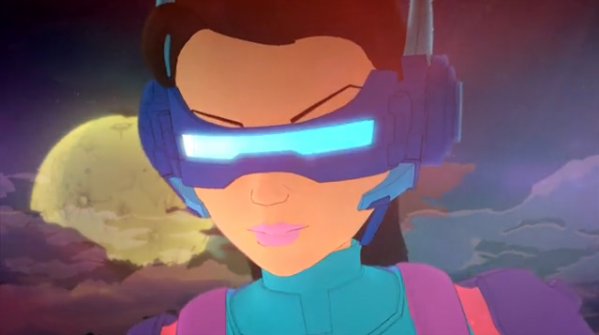 Nike Chase is an animation by the London design house, Ilovedust. The Nike Chase piece is a stunning animation, for which Radium Audio Ltd provided the music & sound treatment. Texture upon texture, layer upon layer, everything was considered from the ground up, from the cityscape to the sirens. Even the wind was recorded authentic cockney London wind. 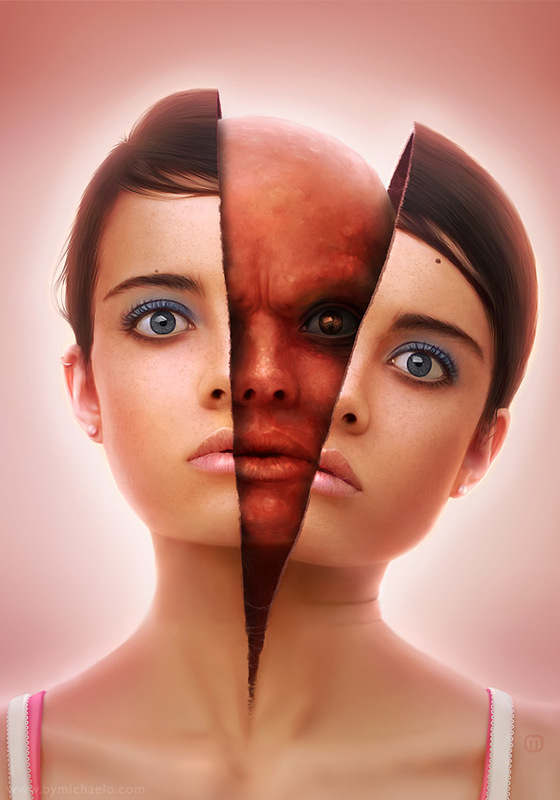 The Digital Art of Michael O. The Egyptian government official charged with protecting his country’s ancient monuments is threatening to take back an iconic obelisk in Central Park unless New York City takes steps to restore it. Zahi Hawass, secretary general for Egypt’s Supreme Council of Antiquities, wrote in a letter this week to New York Mayor Michael Bloomberg there has been no effort to conserve the severely weathered stone obelisk. The obelisk, which commemorates King Thutmose III, has stood behind the Metropolitan Museum of Art since 1881. 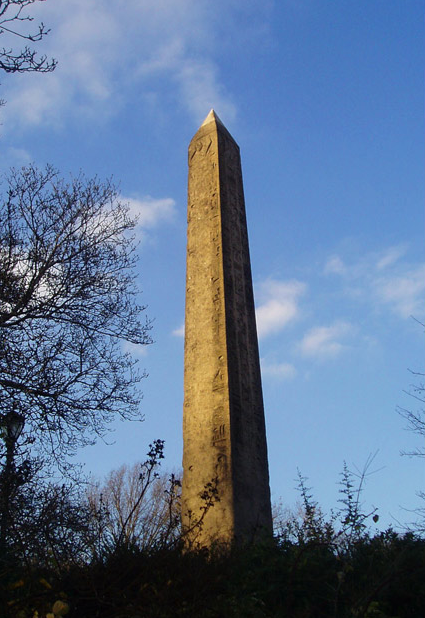 At 71 feet tall, it is known as “Cleopatra’s Needle” and is one of a pair. The other is in London. 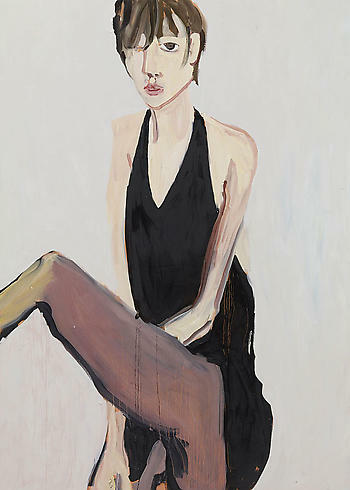 Read whole article artdaily. Dennis Hopper shot two bullet holes through an Andy Warhol portrait of Mao Zedong. Instead of earning the wrath of Andy Warhol, the infamous pop artist called the Easy Rider star a collaborator. So Warhol. Mao is among 300 works of fine art and memorabilia owned by the late actor-director going up for auction at Christie’s next week. 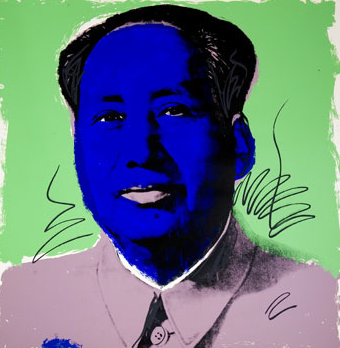 The 1972 colored screenprint of Mao Zedong is expected to fetch between $20,000 to $30,000.